Spring is here, and summer is right around the corner. It won't be long until we're spending our days like this, enjoying the ocean or sea, which just happens to be the theme for this week's "Coolest Photo Contest," the Steem Surf Photo Giveaway, led by @intrepidsurfer. 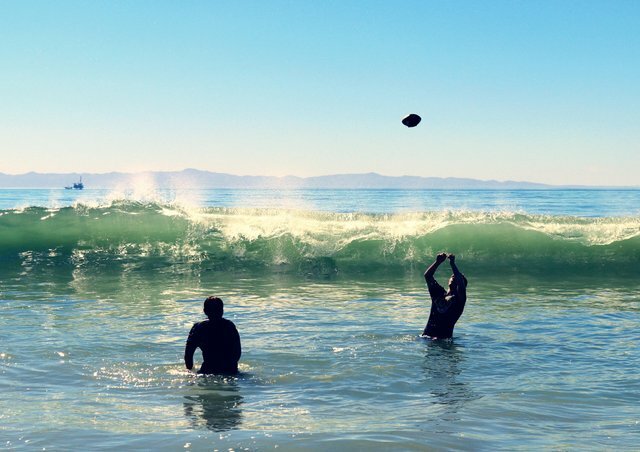 I'm submitting this image for the contest: two boys tossing a football around in the waves at Carpinteria, California, which claims to be the "safest beach in the world." 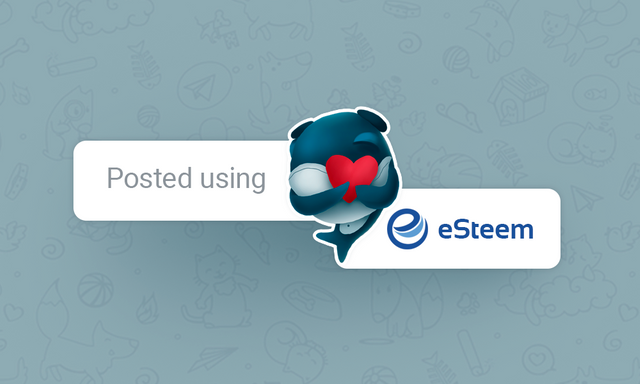 Even if you don't enter an image in the contest, you can check back on Thursday and win some Steem just by voting for your favorite image. Check it out! Thanks for the support Pix. You rock! Great summertime at the beach shot! Thanks for taking a look and for the support and encouragement.